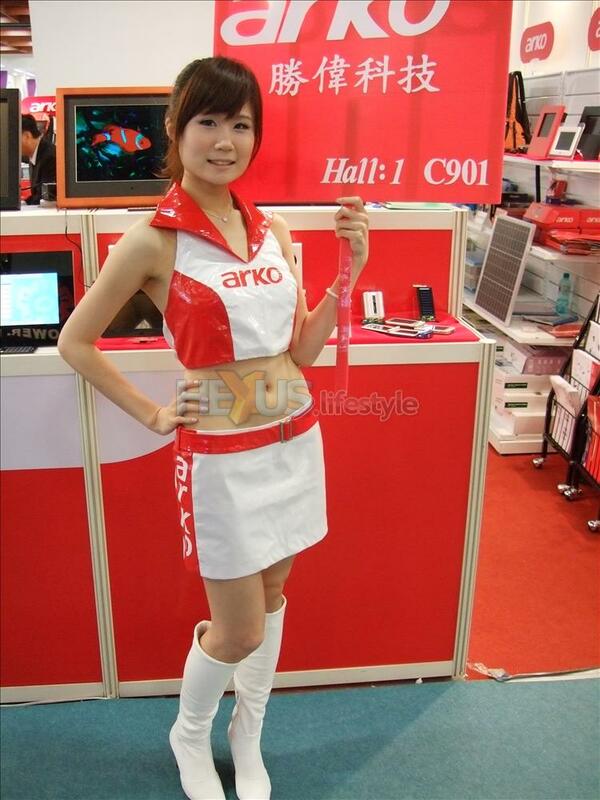 It's the last day of COMPUTEX 2008, and what better way to see out the event than to countdown the top 50 booth babes? They've been hard at work over the past few days for numerous exhibitors, and here's our pick of the bunch. 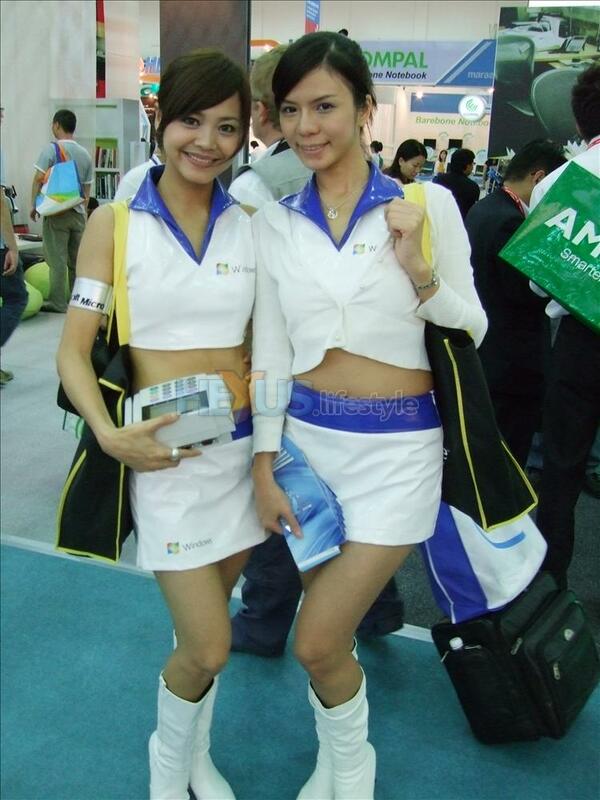 Head on over to the next page for booth babes 40 to 31.